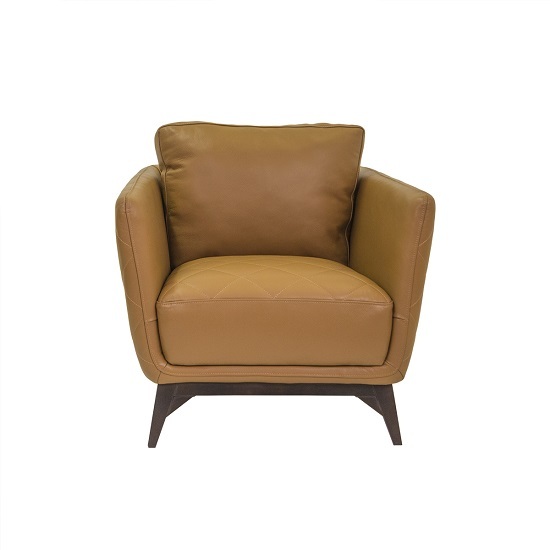 The Owen chair, designed by the Kuka Design Team, is available in a soft and beautiful cognac top-grain leather with a solid espresso wood base. 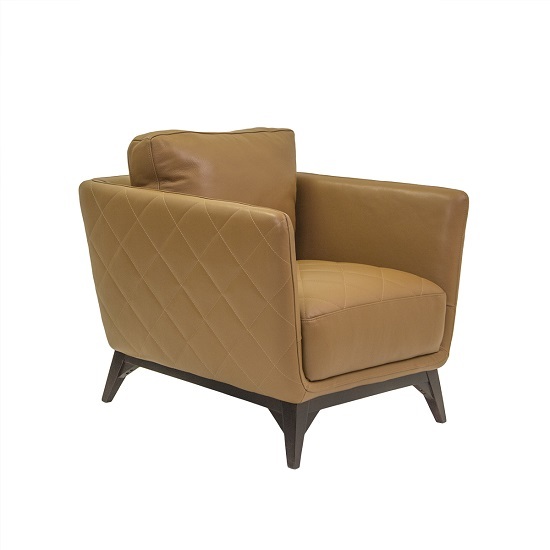 The matching Owen sofa is also available for purchase. Size: L 34 1/2"W 35"H 33"